A you a lady looking to take part in a summer sport? How about giving Stoolball a try? 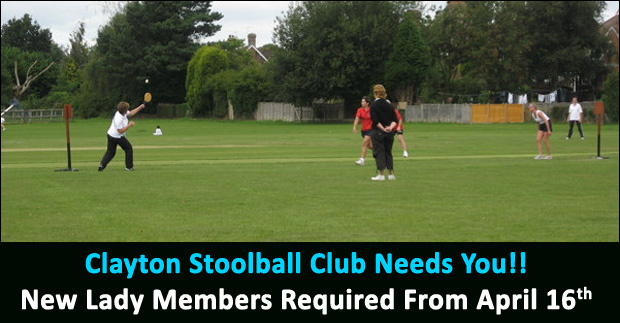 Clayton Stoolball Club are looking for new members for the 2019 season and are inviting potential new recruits to come along to one of their training sessions in April. 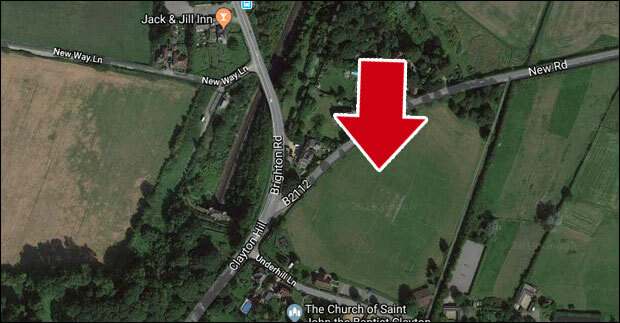 Practice takes place on Tuesdays and Thursdays from 6:30pm at Underhill Lane, Clayton (just south of the Jack & Jill Inn). The first session is on Tuesday 16th April. What are your memories of playing Stoolball? Would you consider giving Clayton Stoolball Club a look?